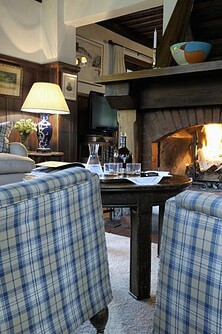 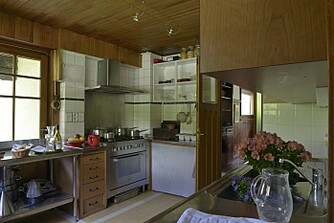 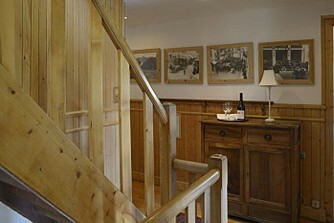 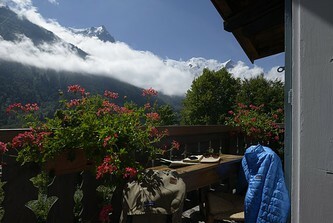 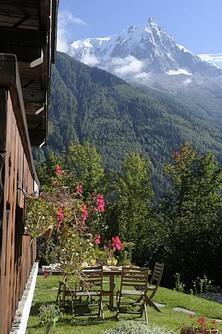 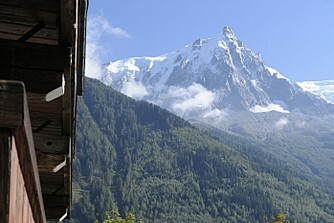 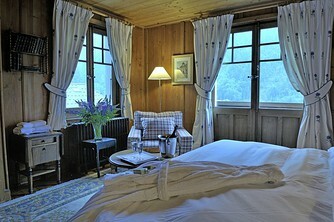 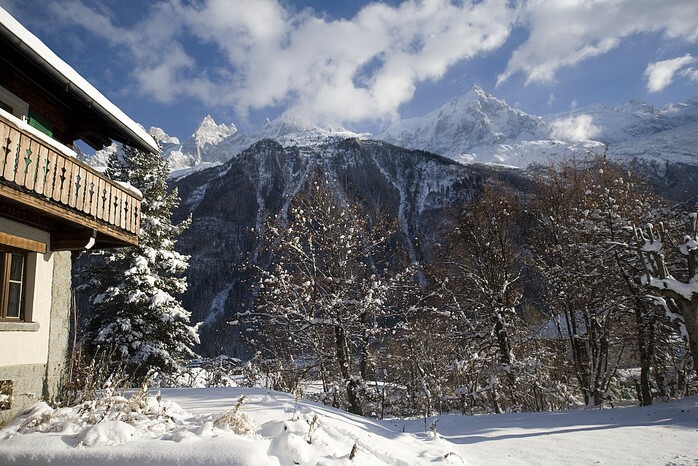 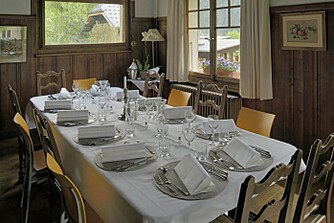 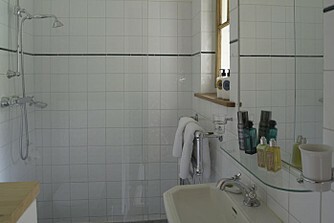 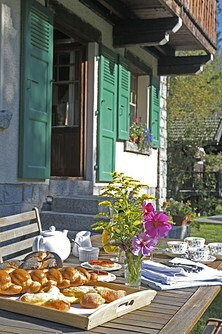 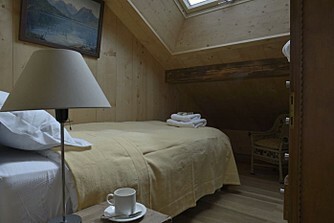 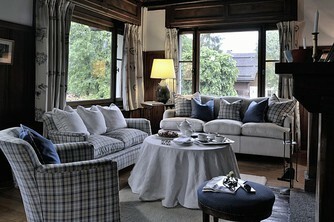 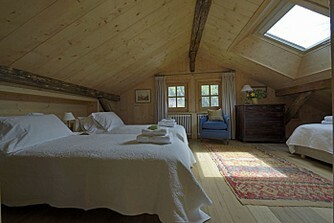 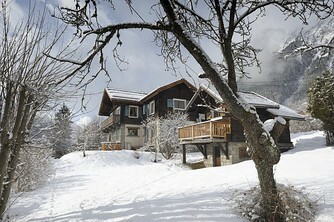 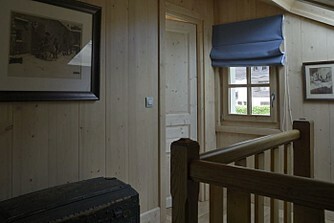 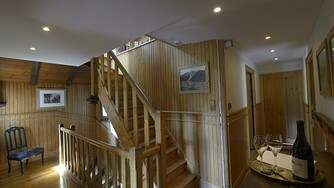 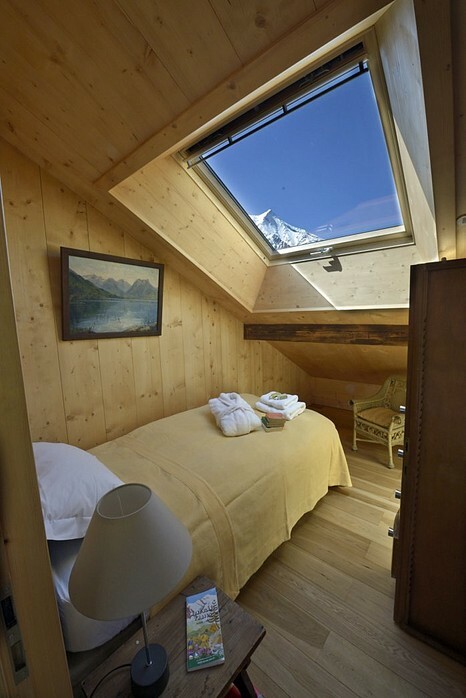 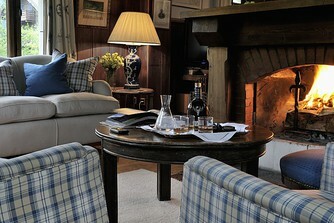 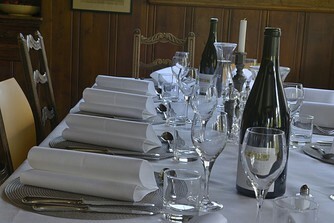 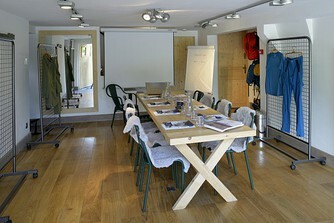 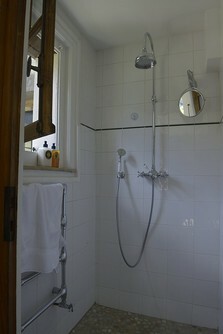 Chalet Les Mazots in Chamonix is a much loved chalet. A popular choice over the years, its continued success is down to its versatility and location in the prime Les Moussoux area. 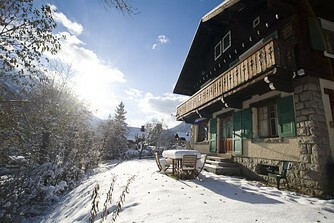 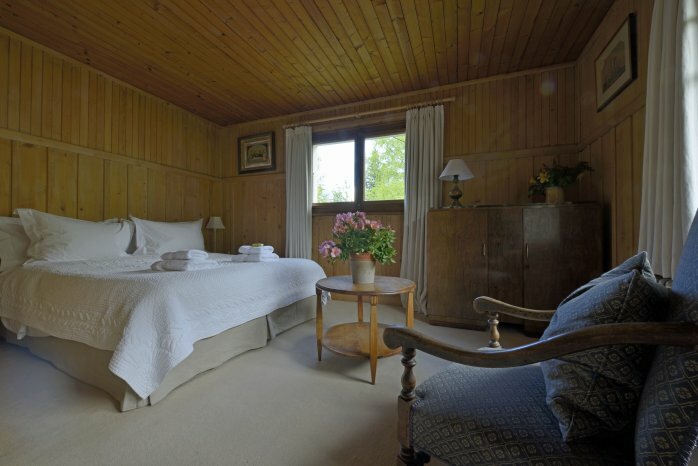 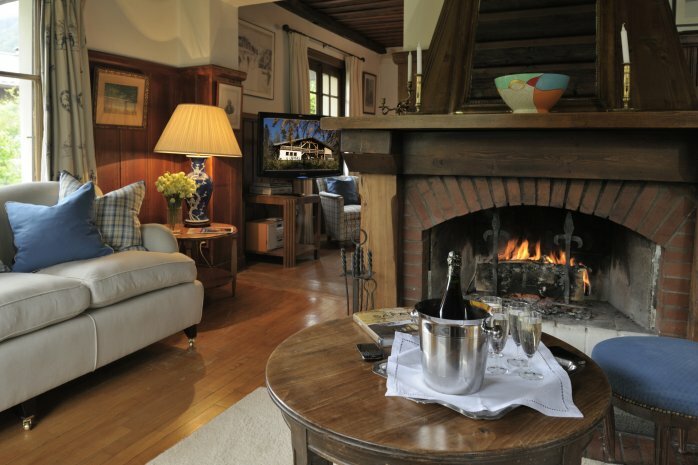 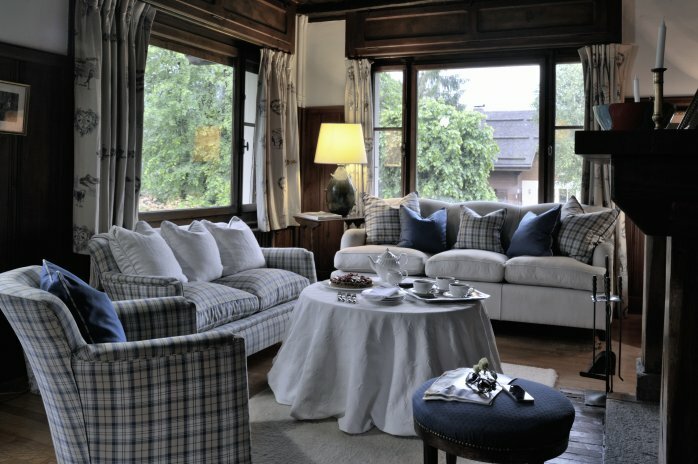 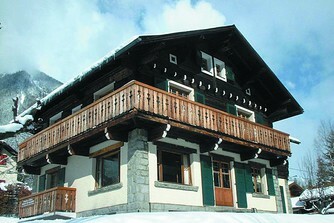 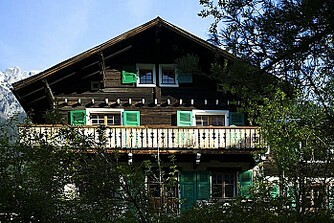 Built on four storeys, with 7 bedrooms of varying shapes and sizes and 6 bathrooms, the chalet can be arranged to suit almost any type of group, from family to corporate. There are even two adorable little mazots in the grounds for when there are just too many for the main chalet, truly flexible accommodation. What's more, being equidistant between the Brévent lift and Chamonix centre it is the perfect base for everything. 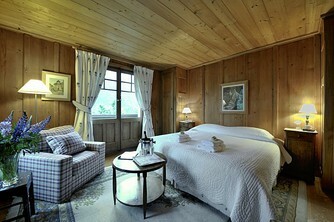 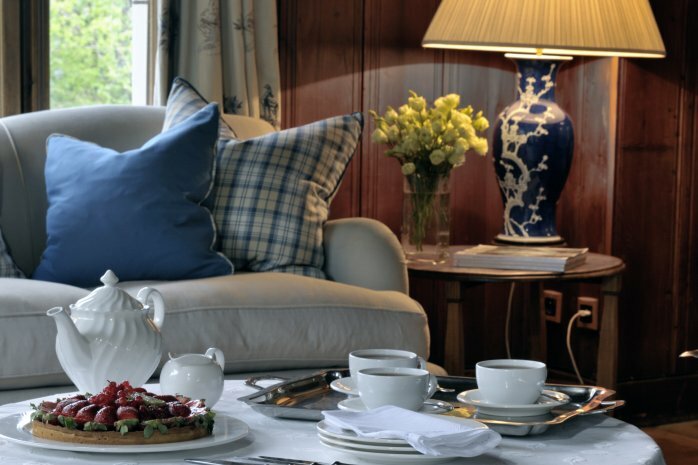 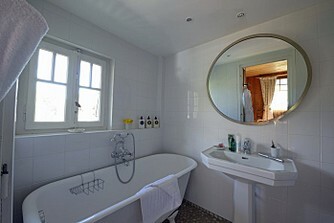 Very Savoyarde in style, you can just feel its history seeping out from all that wood panelling. Built early last century on a prime south-facing site, the garden has spectacular views of Mont Blanc.....check it out from the hot tub in the garden. 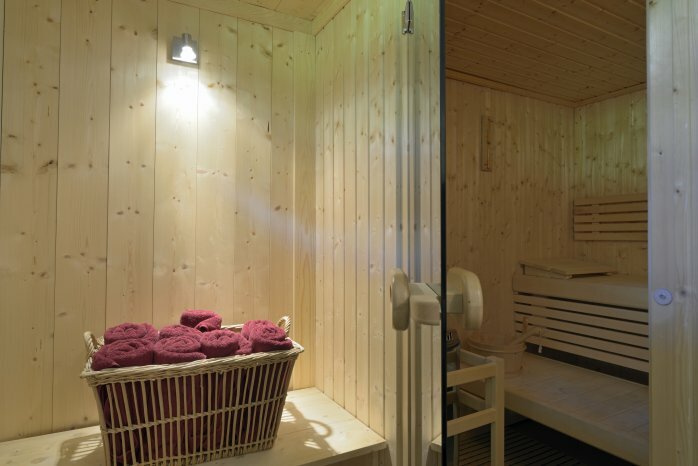 Here you can enjoy a traditional chalet with the comforts of the 21st century, including a sauna and conference facilities! 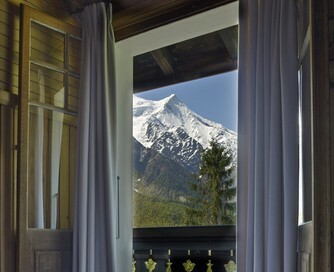 Classic Chamonix chic. 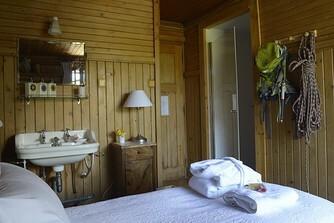 Please read the reviews on Trip Advisor. 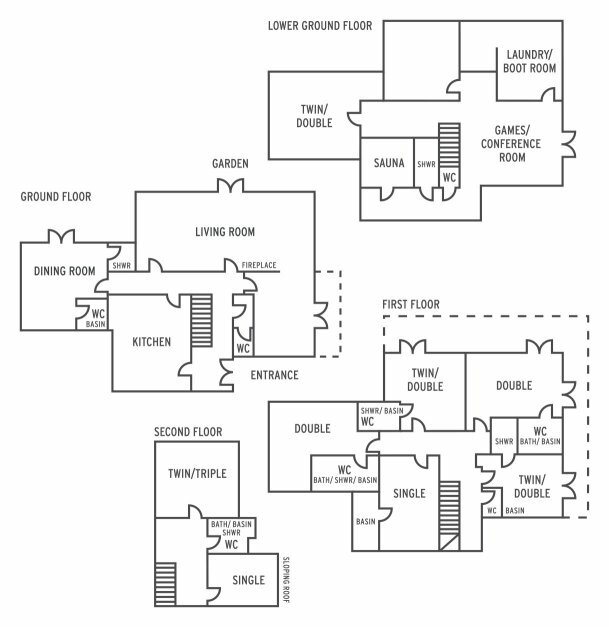 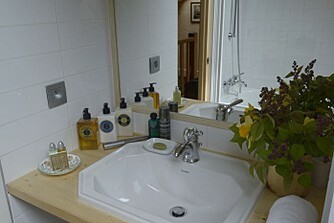 Please call +44 1483 579242 for the latest prices and availability.